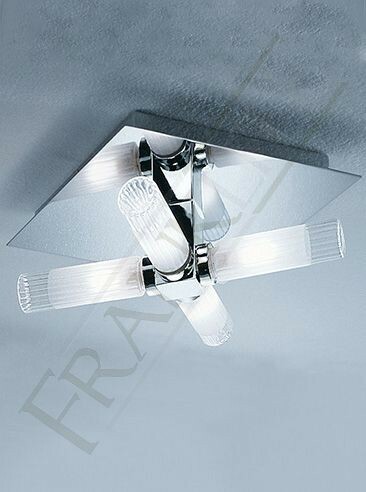 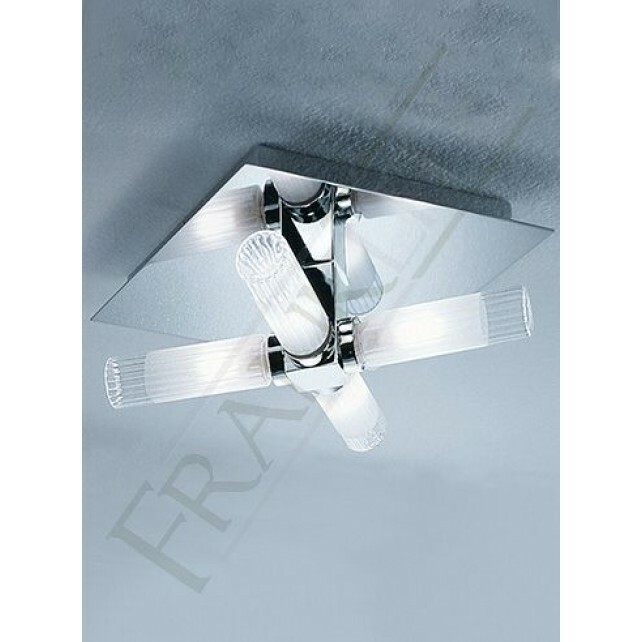 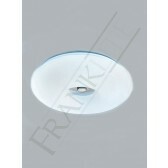 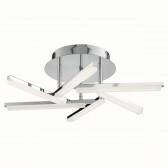 This square flush fitted ceiling fitting in chrome is from the extensive range of bathroom lighting by Franklite. 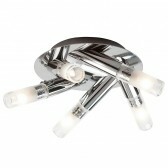 Showing chrome finish metalwork with ribbed designed, partly frosted glass tubes. 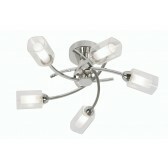 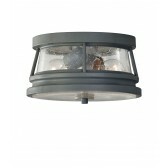 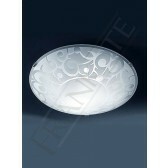  The neat design is supplied with mains voltage halogen lamps. 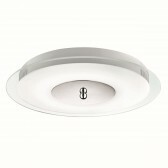 Included with an IP44 as well ensuring it is safe to be fitted in a bathroom.